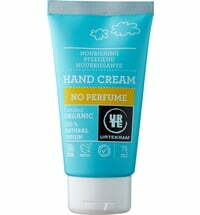 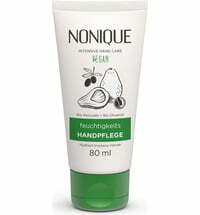 The fresh and light Enriched Hand Lotion by NUORI restores your skin's moisture levels after cleansing. 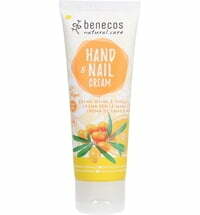 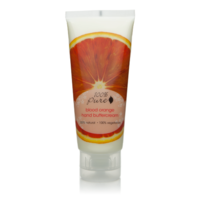 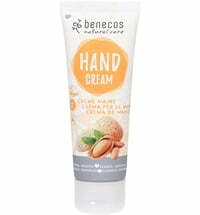 Its natural formula nourishes the skin with shea butter, olive squalance, grapeseed oil and sweet almond oil. 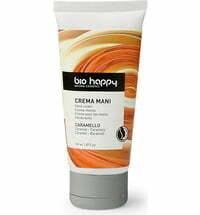 White tea extract paired with vitamin E provides antioxidant protection. 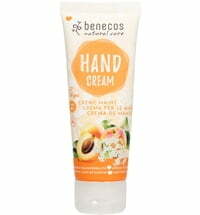 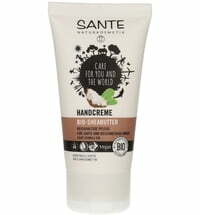 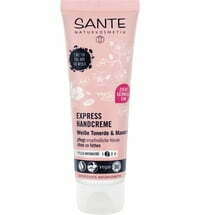 Apply liberally after cleansing with Enriched Hand Wash or when in need of restoring hands’ moisture balance.